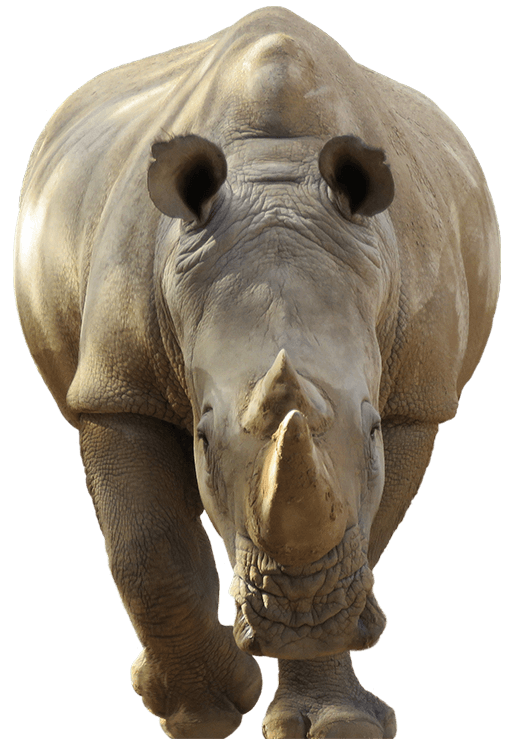 One of our experienced Keepers will take you behind the scenes to meet and feed our impressive Rhino! Meet Eco and Ubuntu in our new Savannah area. $55 pp or $90 for 2. Zoo entry not included.